In this podcast we discuss the anime-inspired spaceship-action game, Strike Suit Zero. 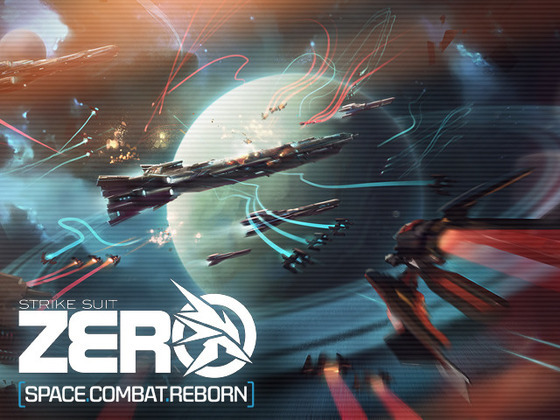 This game was nominated due to it’s anime-inspired theme and a nostalgic desire for a good space-combat game. Anthony and Paul co-sponsored this month’s game. Attendees were Anthony, Chris, Glorious, Paul and Riki. Bonus HPs included Hearthstone (of course), X-wing Miniatures game, Movember, Galaxy S4 vs. iPhone 5 and whatever random stuff Anthony rambled on about forever. Next month we are going with action RPG, The Incredible Adventures of Van Helsing. Send us your questions and comments about this show, the upcoming game, or anything else you feel needs your attention at podcast@10-hp.com. Music in this podcast was taken from the game soundtrack. Tracks include: the main intro, the credits and Mind in the machine.